When is the best or worst time to take your wedding day photos?! 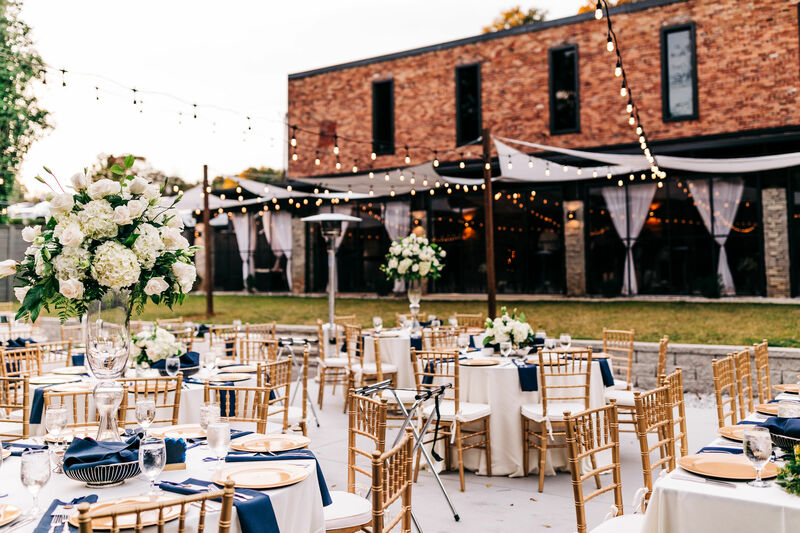 We L O V E looking at wedding photos, especially when they have beautiful outdoor backgrounds and natural lighting that really showcase the couple and the wedding gown. It is natural for brides to be nervous taking their photos! When is the best time of day to take them? Where should they take their photos? Indoors or outdoors? What if it rains? What if it’s too hot or cold? 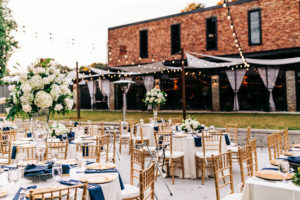 There are a lot of scary thoughts when it comes to taking your wedding photos, especially with unknown weather, so don’t worry if any of these questions have come to mind! We personally are big fans of photos during golden hour and sunset! However, there is plenty of solid advice that photographers can provide on the best lighting and environment to achieve your ideal photos, depending on when and where your wedding is. 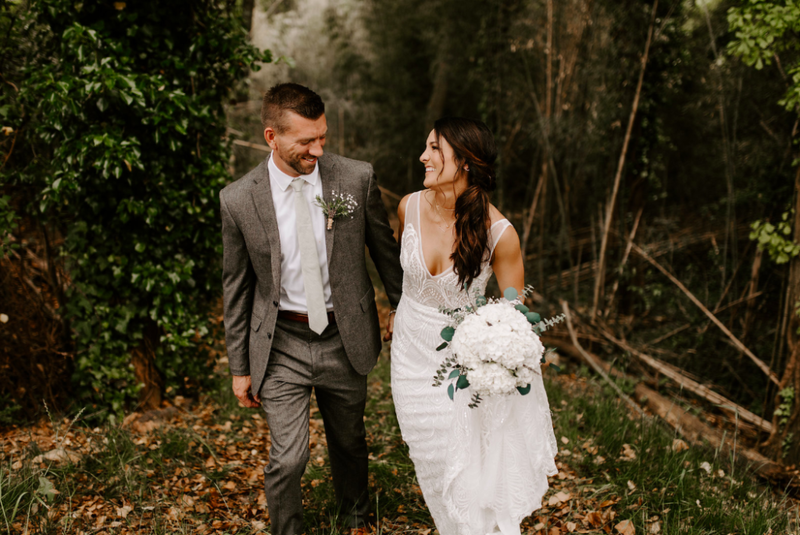 We enjoyed reading this article about recommendations for the ideal time and way to get the beautiful wedding photos you deserve and desire! Read more on here!